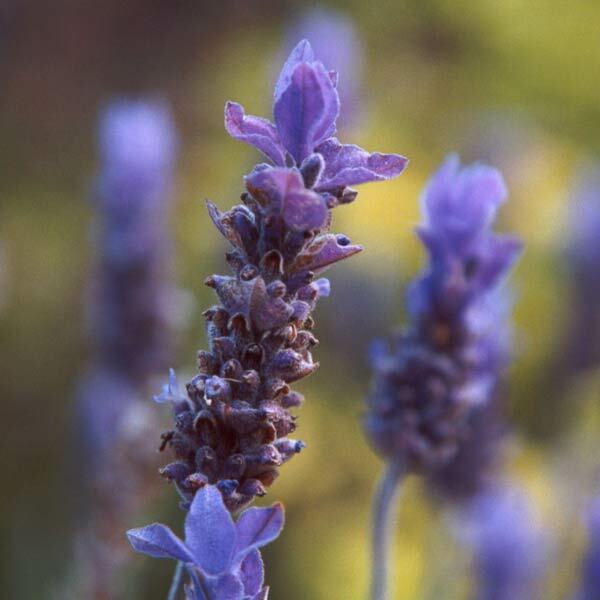 Lavender essential oil, highly regarded for centuries, carries potent and lovely medicine. Lavender essential oil trumps all others in popularity and versatility. It has also had a very rich history throughout the ages and throughout the globe. In mid-century England, Lavender was used in birthing rooms to ease labor pains and to welcome the new baby with a nice calming scent. For thousands of years, Lavender and Tea Tree oil have been staples in first aid kits throughout England and Europe. The perfume and soap making industry in France began with Lavender as its major note. Preceding all of this, Greeks and Romans burned Lavender twigs to ward off the Plague and purify rooms. They also used it in their daily bathing rituals. Lavender essential oil can be applied directly to the body undiluted (or “neat”) without burning or scarring the skin. Lavender is one of only two known essential oils that has this safety feature, making it a great item for first aid kits. The other essential oil that can be used “neat” is Tea Tree! Lavender essential oil is also safe for pregnant women, lactating women and for babies, another rare feature. Most essential oils should be avoided or largely diluted for use during pregnancy or breastfeeding – not the case with Lavender. Lavender is one of the few essential oils that can be used as either an “upper” or a “downer”, so to speak. It has incredible mood regulating, sleep aiding, hormone stabilizing and overall balancing effects. Perhaps that is why someone, long ago, named Lavender “The Mother of All Herbs”. Its calming, fortifying and comforting impact is second to none. Lavender’s scent is remarkably clean. Its name comes from the Roman word “lavare” which means to wash. There is a huge range of strands and types of Lavender, and the smell emitted is different from one strand to the next… Some are very sharp and pungent, while others are much more soft and floral. A common thread throughout all strands is a “clean” smell. And Lavender actually does have many cleansing properties. It acts as a tonifier for the pores of oily or acneic skin, an anti-bacterial agent, a household cleanser, a laundry aid, an antiseptic for wounds, a decongestant and a detoxifier. No wonder it’s so popular! Lavender is a potent aphrodisiac for both men and women, making it a nice ingredient in candles and bath oils for the home. It’s a versatile unisex scent that has a long history of being used in Egyptian and East Indian love potions. A highly effective pain killer, it’s anti- spasmodic, anti-arthritic, ant-inflammatory, and helps poor circulation. All this is why it’s widely used in sports massage creams, pain relieving salves and hot baths. 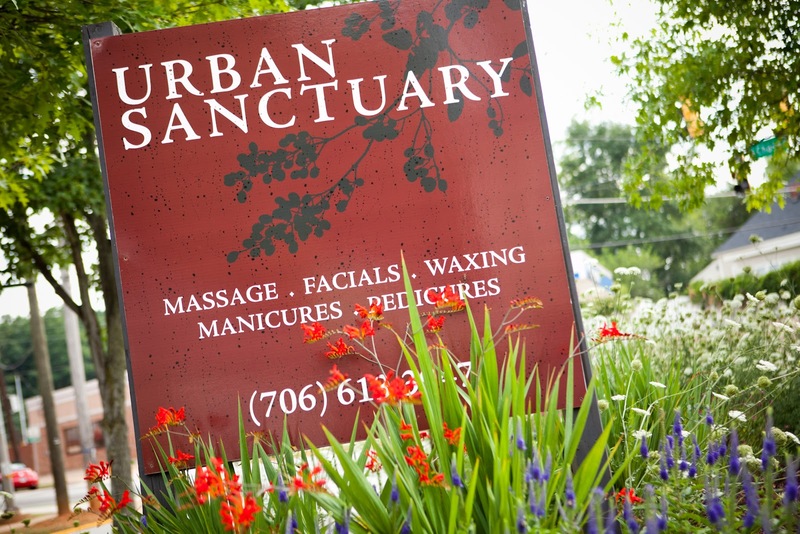 Write [email protected] or call to inquire at 706-613-3947 about our dozens of varieties of organic Lavender bubble baths, oils, candles, cleansers and other spa products in the boutique.